An Extraordinary General Meeting of Telford & Wrekin Council will be held on Monday 18 February to discuss a motion to refer the decision on the future of hospital services in the area to Secretary of State for Health and Social Care Rt Hon Matt Hancock MP. Council speaker Cllr Malcolm Smith has agreed for the meeting to go ahead. 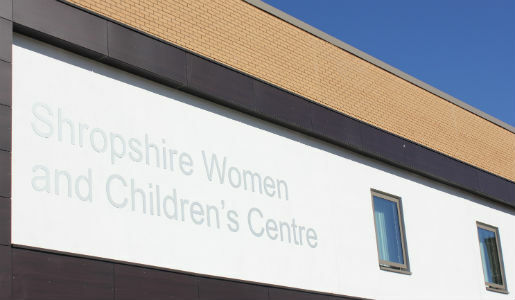 This follows the decision last night by Shropshire and Telford & Wrekin Clinical Commissioning Groups (CCGs) to progress with NHS Future Fit’s preferred option to site full 24/7 A&E services and the consultant-led Women and Children’s Centre at the Royal Shrewsbury Hospital. 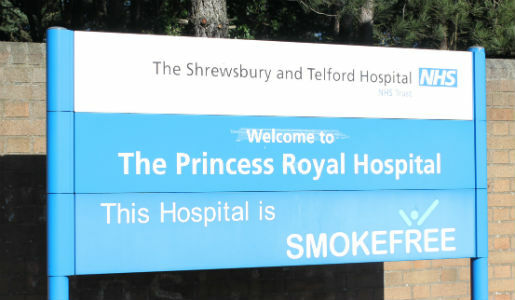 Planned care would be based at Telford’s Princess Royal Hospital (PRH). This decision can be referred by the Council to the Secretary of State, which will oblige him to review the decision, but must first having the backing of the full Council and the EGM is being held to do this. 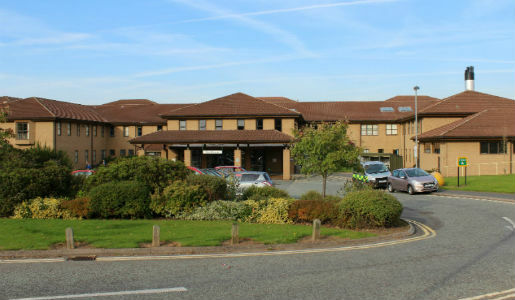 “This Council is disappointed by the decision of the Joint Committee of Telford & Wrekin and Shropshire Clinical Commissioning Groups on 29 January 2019 to proceed with recommendations contained in the Decision-Making Business Plan. This is the wrong decision for the people of Telford & Wrekin. This Council is of the opinion that this decision has not been properly consulted upon and is not in the interests of the health services in Telford & Wrekin. “Accordingly this Council should formally report this decision to the Secretary of State and ask for him to review the decision of the Joint Committee in accordance with the powers contained in the Local Authority (Public Health, Health and Wellbeing Boards and Health Scrutiny) Regulations 2013. Separately Cllr Davies has asked the Health Secretary to review the CCGs’ decision as a matter of urgency without needing the formal referral from the Council.